Ashley Malone Unlimited: Must. Calibrate. Foot. Pod. Soon. 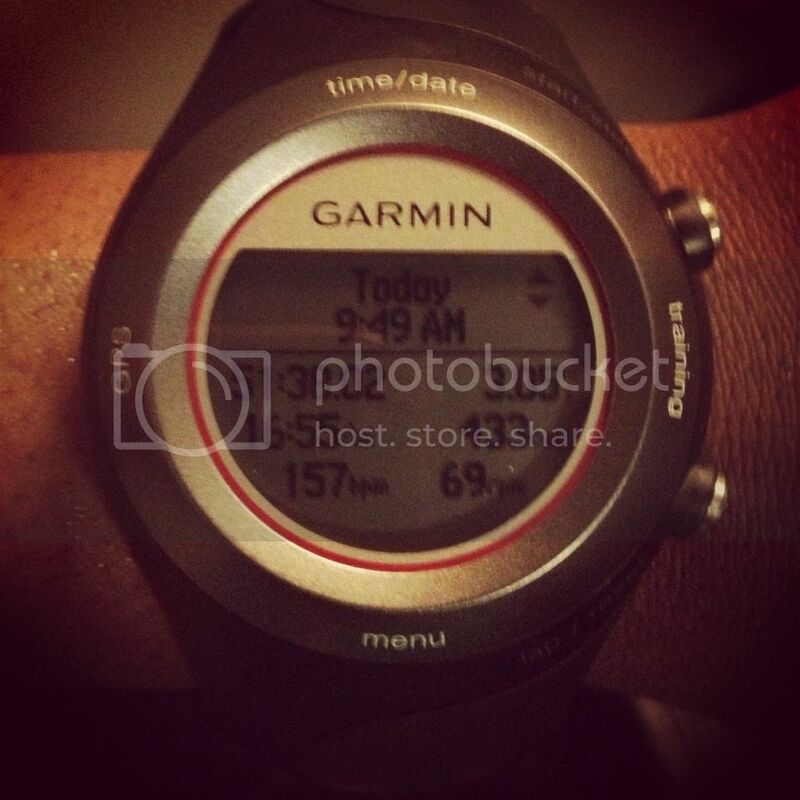 I'm really going to have to calibrate my new Garmin foot pod for better accuracy. I ran another 3 miles today and while the treadmill told me I was running at a 14:17 pace, my Garmin kept telling me I was running at a 16:55 pace. If that total time is right, I probably ran further than 3 miles, especially if I burned 433 calories. Whatever. I'm okay with running further than I meant to.